@wuziq: exactly, yes. I got word that it's unreleased, so hard to tell which one it is exactly, but it's his for sure. @wuziq: Found that track. it's by Klasey Jones and it's unreleased, but I believe it's called "far from daytona"
@wuziq: You're a beautiful person. @smaisch: EP coming soon mate, and two tracks on Wavepool comp too! Big up the windows notification massif! Digging the vibes on this mix @plastician! Nice selection this week. @fivesunsonvenus: Dude when are you gonna release your tunes? Anything planned? They always blow me away. 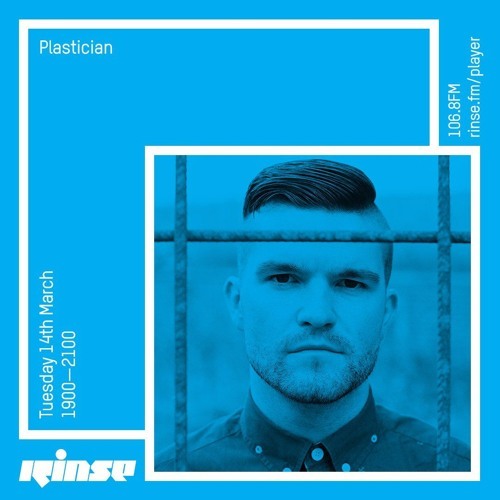 @Plastician: Any ID for the track at 13:20? Can i support this mix with visuals in youtube? TRACK ID BEFORE I ROB SOMEONE?